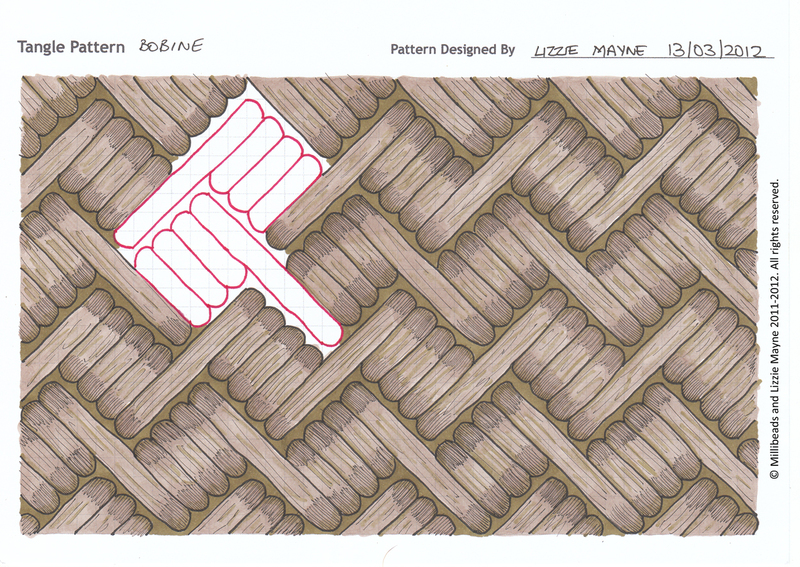 Two new patterns Meander and Bobine. 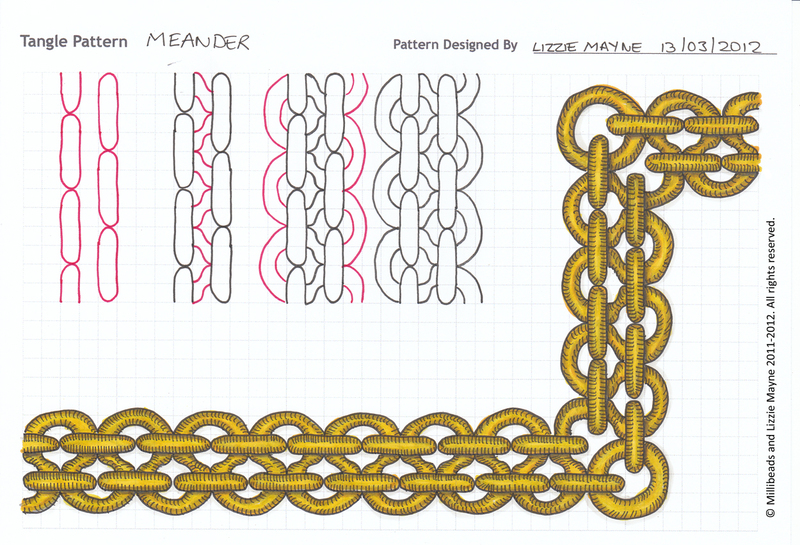 I have two new patterns for you called, ‘Meander’ and ‘Bobine’. As usual you can find the rest of my patterns on my Tangle Patterns page.